York will keep you as busy as you want to be. There is so much to visit and discover. 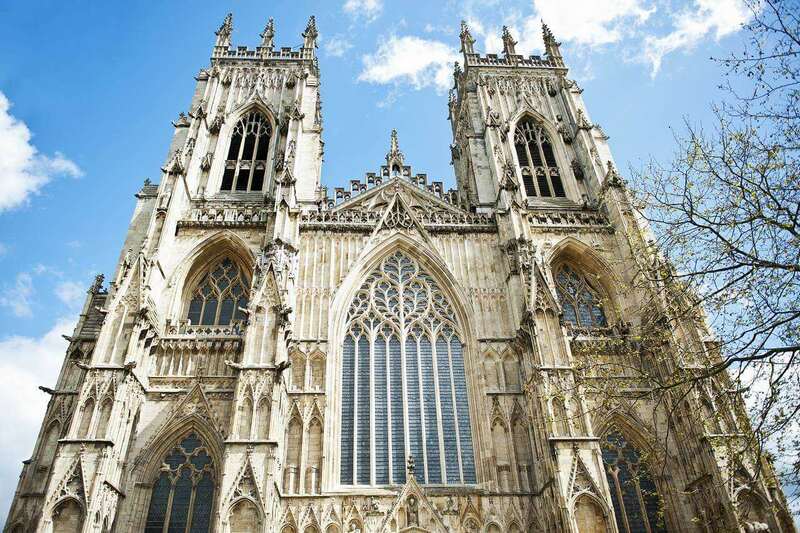 York Minster is one of the largest Gothic cathedrals in northern Europe dating back to the 13th century and famous all over the world for its huge stained glass windows. It is just one of the many extraordinary places to visit. There are over thirty museums, galleries and tours to experience in the city. York’s Jorvik museum is a world-famous exploration of Viking culture. The National Railway Museum houses one of the best collections of steam engines and carriages anywhere. The Castle Museum offers amazing examples of recreated rooms and streets for you to experience English history. 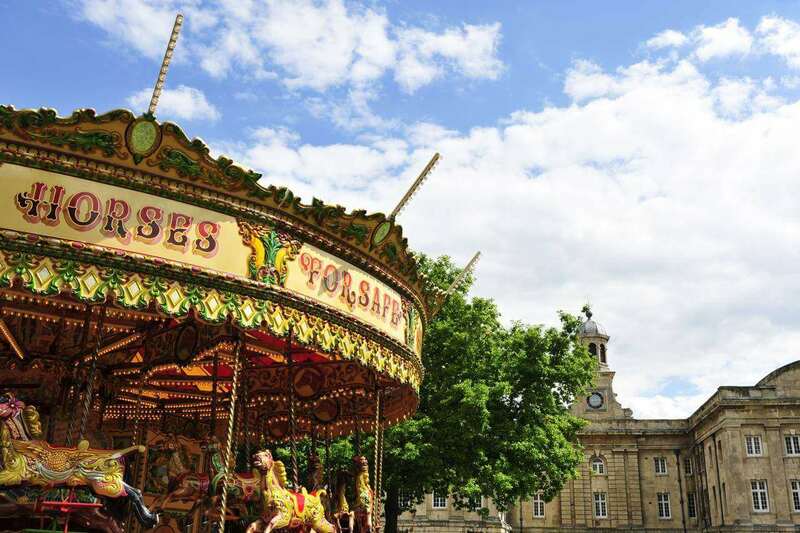 The historic city of York also boasts an exciting festival programme all year round.  York Chocolate Festival in April, The Early Music Festival in July, horse racing events throughout the summer months, the Festival of Food and Drink in September are all worthy of special mention. York has been named by Trip Advisor as Europe’s 5th best city and UK’s top food and wine destination. It’s also known as the Home of Chocolate because of the large Nestlé (Kit Kat, Smarties and Aero) and Terry (Chocolate Orange, All Gold) factories located here. 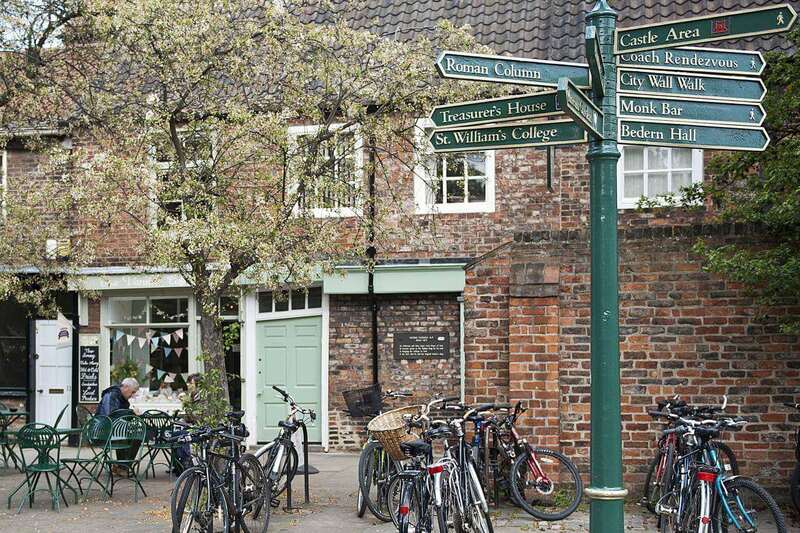 Entertainment has also been part of York’s social fabric for over two thousand years and the city now has a wonderful choice of cafés, pubs, restaurants and wine bars where you can relax with other participants and visitors from all over the world. 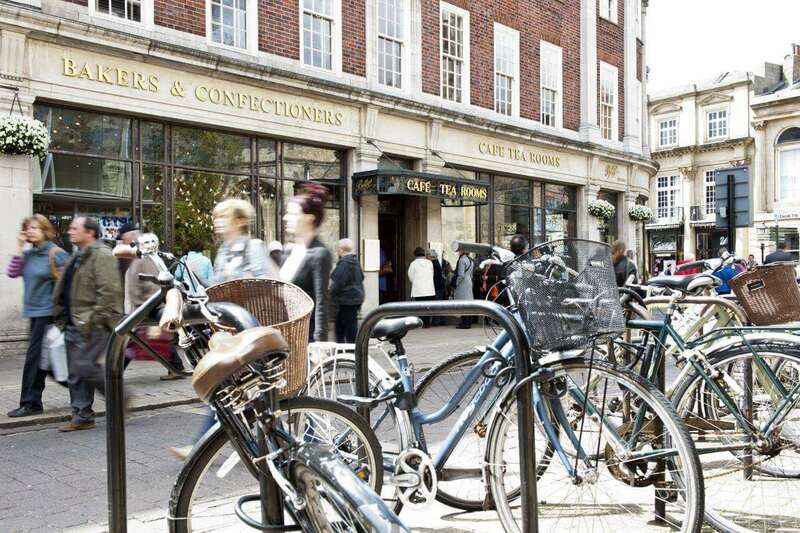 Whether you prefer to stroll or cycle around the city, visit some of its historic sights, discover ghosts on one of the many organised ghost tours in the city centre, walk the Chocolate trail, buy gifts at some of the famous shops which line the medieval streets of York or engage in sportier activity such as golf, tennis, cycling, swimming or horse-riding, we guarantee that you will find there's lots to do in York for the duration of your stay.